About a year ago I went to The Dope Show, a marijuana-related night at Spokane Comedy Club, and the definite highlight (no pun intended) was the surprise appearance by Gabriel Rutledge, who had headlined several shows that weekend. 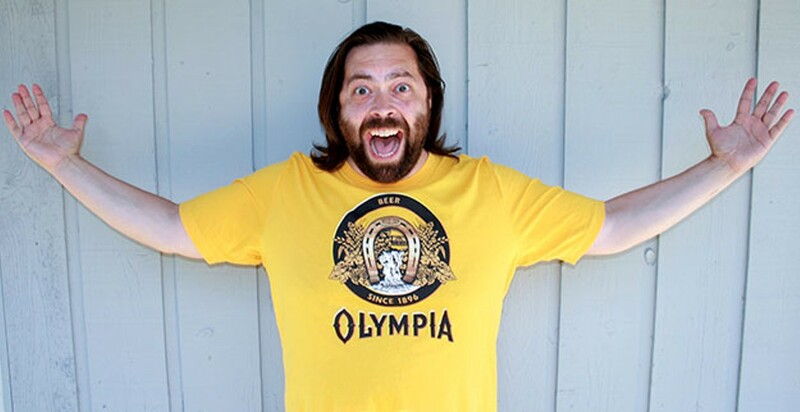 It had nothing to do with his pot-related jokes, and everything to do with the Olympia-based comic’s strong material and easy manner on stage, whether talking about the challenges of parenthood or past awful roommates. A past winner of the Seattle International Comedy Competition, Rutledge has appeared on Comedy Central and the Bob & Tom radio show, and I guarantee if you go see him, you’ll have the same reaction I did: How is this guy not famous yet?